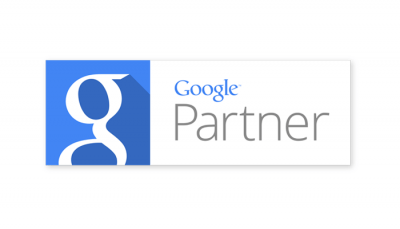 We are officially recognised as Google Partners, a big achievement for the team. Achieving partner status is important to us an agency and recognises the hard work, skill and training of the team. By displaying the Google Partner badge it means that we are recognised as being qualified in delivering PPC, Display, Analytics and Re-marketing campaigns and most importantly that we follow Google best practices.